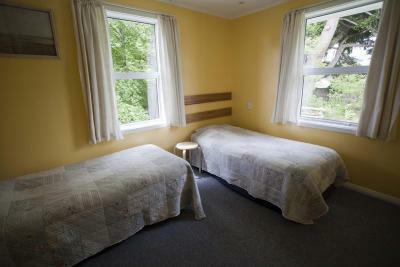 Lock in a great price for Tailor Made Tekapo Backpackers – rated 8.8 by recent guests! Great location, close to town, walks/hikes, the lake and other attractions. The staff were super-friendly and helped us organise trips as well as gave guidance on some good walks. The kitchen and communal areas were well equipped and big enough to cope with the number of guests. Everywhere was clean. Big kitchen with fully equipped kitchenware and utensils. Love the garden and their outdoor setting with benches and the hammock. The kitchen is large and convenient with everything you need to make a good meal. The common room is also nice and cozy. The room itself is sunny, nicely decorated, and equipped with comfy bed. Everything is nice, tidy, and clean, including the bathroom. Next to it is a community sport ground where you can borrow a soccer ball or tennis racquets to play on the beautiful green carpet floor. It's the nicest tennis courts/futsal field I have ever seen. Staff super friendly, great location. Lovely garden, and the kitchen and lounge area was very cosy. environment, atmosphere... all sort of things I think really important were great! I also loved they have some animals on their property. It's more like kiwi way I reckon. Cute atmosphere and very cozy, welcoming and homey! Comfortable and very clean. Great location. Quaint little property with some cute animals around the garden. Will definitely stay here again. This place is cozy! It's like a home away from home. The staff at reception were warm, helpful and just wonderful!! The kitchen is well equipped, and there is a fireplace if you want to warm your toes. I stayed in a four bedroom dorm and there were hangers, a chair, own light (perfect for reading) and hot water bottles which was perfect for the cold night. Located just less than a five minute walk to the supermarket, you can easily buy ingredients for a meal or do what I did and buy roast chicken and rice and heat it up in the kitchen. Offering a children's playground, a guest lounge and budget accommodations options, Tailor Made Tekapo Backpackers is located in Lake Tekapo. Guests enjoy free on-site parking. Guests enjoy unlimited WiFi per day. 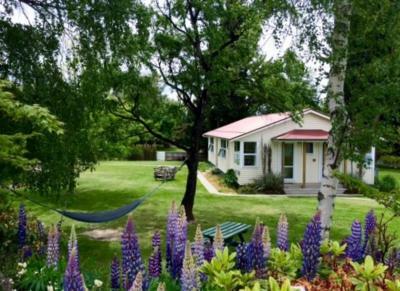 Tailor Made Tekapo Backpackers is 5 minutes' walk from the Cairns Golf Course. 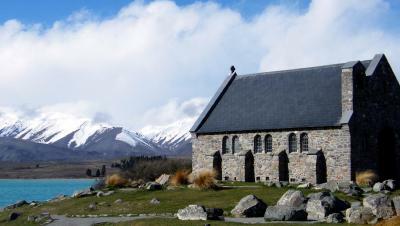 It is 5 minutes' drive from Tekapo Springs and the Church of the Good Shepherd. 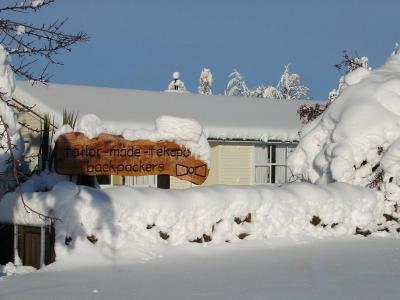 The independent Tailor Made Tekapo Backpackers offers a garden, a shared kitchen and a ski storage room. Each room offers quality bedding, bed linen and towels. Some rooms offer access to a shared bathroom. 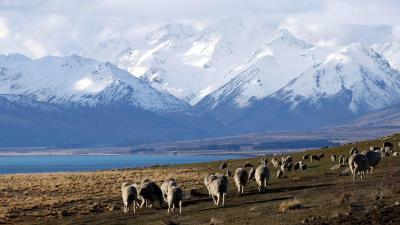 This is our guests' favorite part of Lake Tekapo, according to independent reviews. 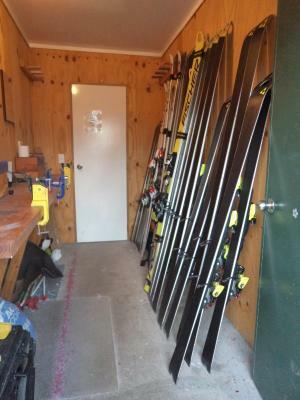 This property is also rated for the best value in Lake Tekapo! Guests are getting more for their money when compared to other properties in this city. 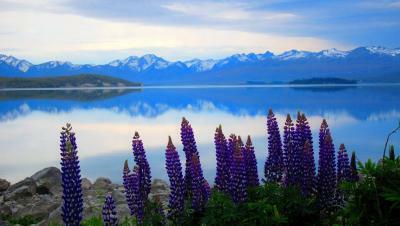 뀐 Located in the top-rated area in Lake Tekapo, this property has an excellent location score of 8.9! 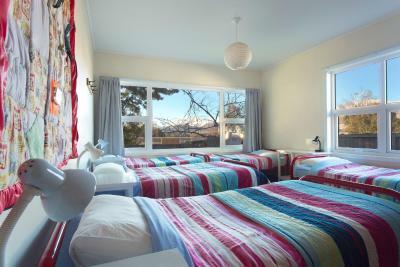 When would you like to stay at Tailor Made Tekapo Backpackers? This room offers access to a shared bathroom. This room offers access to a private bathroom. The hostel is located over 3 buildings. 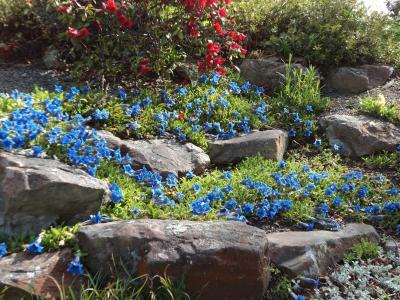 They all share the same quiet and spacious garden with tennis and basketball court just outside the gate. 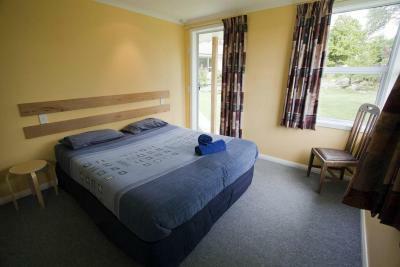 We take pride in offering the best value accommodation in Lake Tekapo and we are always on-hand to help. 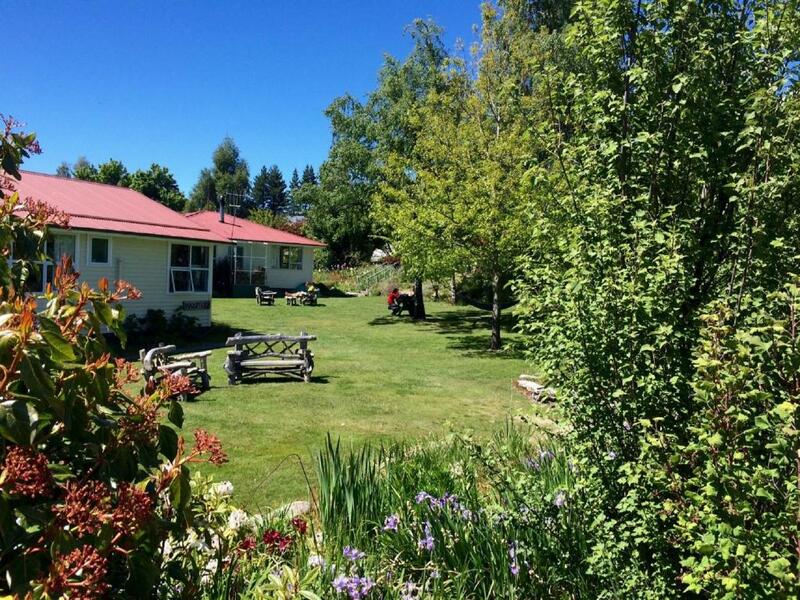 House Rules Tailor Made Tekapo Backpackers takes special requests – add in the next step! 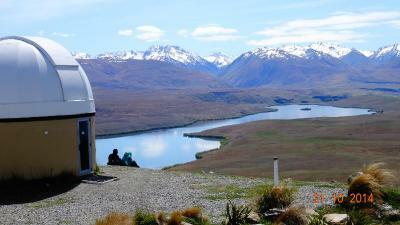 Cash Tailor Made Tekapo Backpackers accepts these cards and reserves the right to temporarily hold an amount prior to arrival. Tailor Made Tekapo Backpackers accepts these cards and reserves the right to temporarily hold an amount prior to arrival. Guests 17 years or younger must be be accompanied by an adult guardian and cannot be accommodated in dormitory rooms. Reception hours are 8:30-19:30, if you expect to arrive outside reception opening hours, please inform the property in advance, using the contact details found on the booking confirmation. No lockers available, bathroom and shower facilities were small. Easy walk from the bus stop, comfortable bed. We stayed here for a night and enjoyed it. The room was basic but comfortable. The common areas were clean and cozy. The kitchen is fully equipped and clean. The hosts were super friendly. The beds and pillows were comfortable. There was enough facilities (bathrooms/showers/outlets) for everyone. Kitchen was well stocked. Great location, short walk to a supermarket and off the main highway so very quiet at night. I stayed only one night but I would definitely be keen to stay there again! Not many double room options for couples, we had to book a twin. The beds were a bit saggy, and the pillows weren’t firm. Serene location.Quaint rooms.Spacious common areas.Clean bathrooms and bedrooms. We arrived late due to flight cancellation. The office was closed and we picked up the key stuck to the office door. Next day, the office was still closed at 8am when we went out. There was no info on the office opening hours. When we were back at 6pm, the office was open and I went to pay for my stay. I was told they put through the payment from my credit card because I did not come into the office by 5pm. I look up my booking and this was not stated. Not happy that they do what they like without my approval. you have asked me three times! The rooms were not too well sound-proofed so you did hear noise from adjoining rooms and people using the showers and toilets. Other than that, everything was great. It is a bit far from the bus stop. It is hard to go there if your are carrying a big heavy luggage as it is all along upslope. The electric sockets are not near to your bed. Amazing location. short walk to lake takapo and town. Nothing. The rooms have all the basics you would expect from a backpackers accomodation if not more. I loved the effort the owners have gone to, to decorate the dorms and the gardens. It was really such an adorable little place which made the stay so much more memorable. 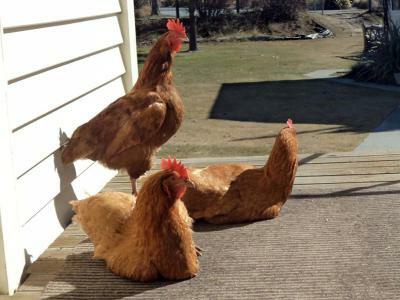 I loved the rabbits and chickens they have around the garden too.